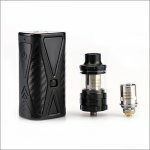 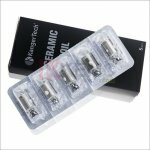 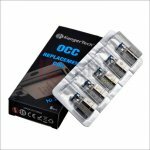 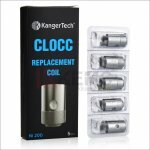 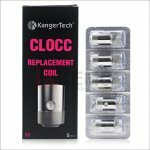 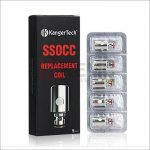 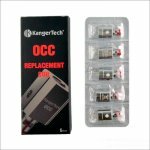 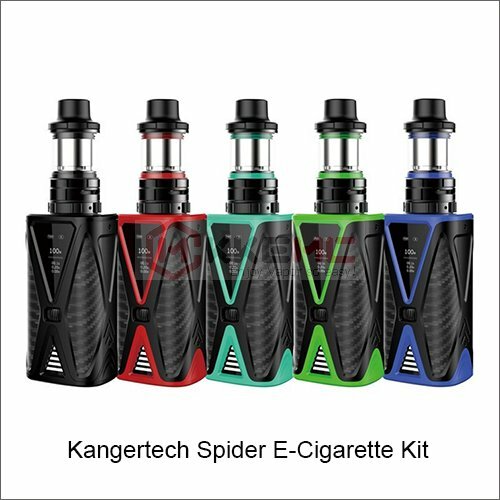 The Kanger Spider kit is an exceptionally powerful device. 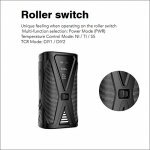 Spider mod supports max 200W output power, features a high-quality OLED screen, and it is powered by a massive 4200 mAh integrated internal battery. 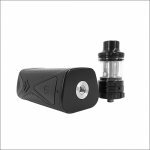 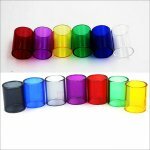 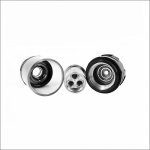 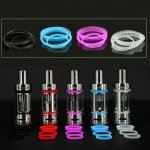 Kanger Spider Tank structure by 304-grade stainless steel and Delrin drip tip. 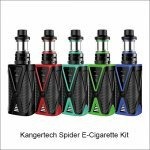 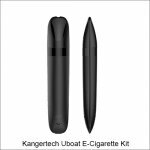 The Kangertech Spider Kit is a great choice for vapers on the search for a genuinely beautiful, cutting-edge, technologically-advanced, and feature-rich vaporizer.